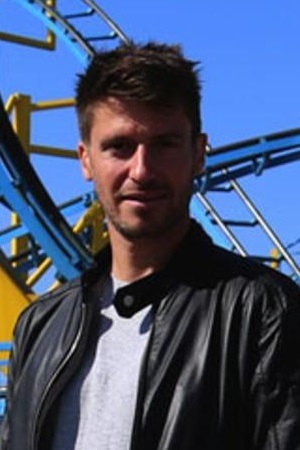 Engineer and adventurer Rob Bell takes an unforgettable ride on some of the world’s greatest roller coasters. He discovers how these engineering marvels are built while revealing the science behind their construction and design. Shot in UHD by a BAFTA award winning team, the series reveals how the latest rides create completely new thrill experiences, by pushing the very boundaries of engineering. Each episode focuses on a specific type of ride to find the biggest and best. Travelling to Europe and America, Rob tracks down rollercoasters which are the tallest, the fastest, the longest, have the most inversions, the biggest drops, or are just plain the most fun. 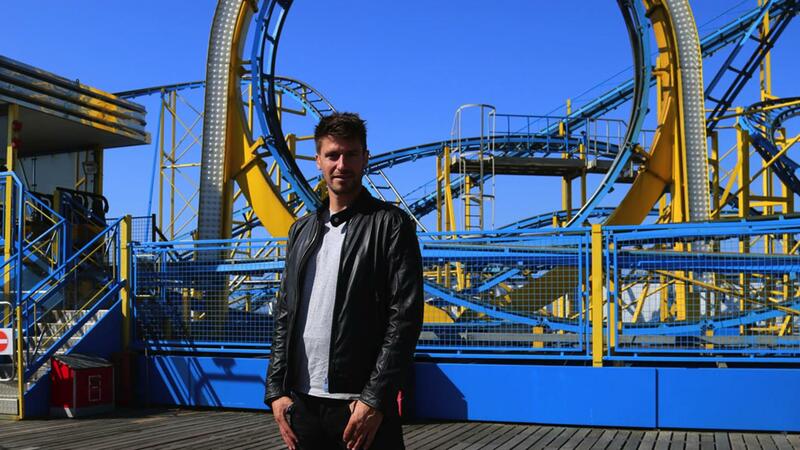 Finally, he explores the challenges involved in taking on the design of a world class rollercoaster himself. 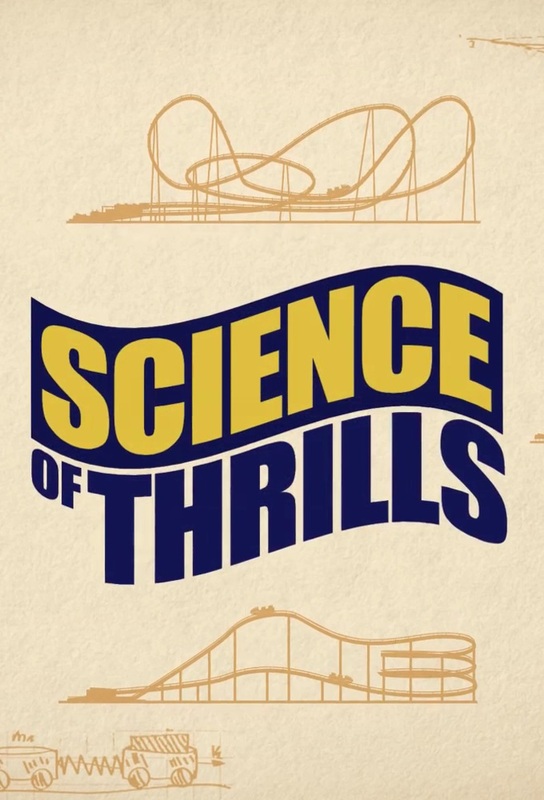 Track and react with millions of Science of Thrills fans just like you on TV Time.